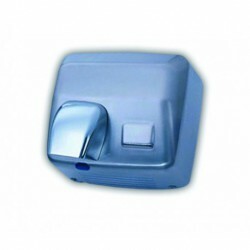 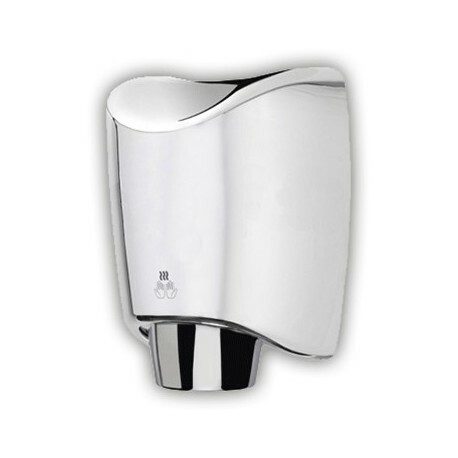 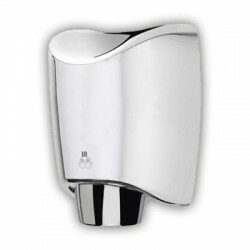 EUROSANEX expands its range with these ffective vandalproofÂ dryers indicated for high traffic bathrooms where a fast time of drying hands is needed. 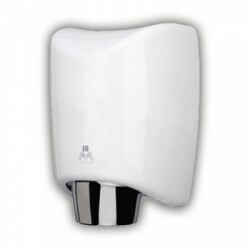 Due to its adjusted consumption of 1.200 W a significant savings in energy achieved and it can be connected to any electrical circuit. 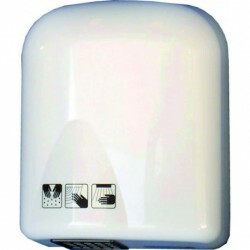 Thanks to its powerful fan with a large air output speed of 350 km/h this hand dryer gets a quick drying between 10 seconds aprox. 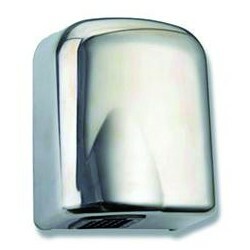 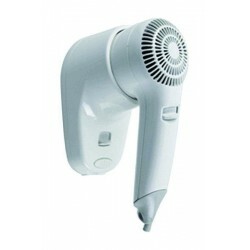 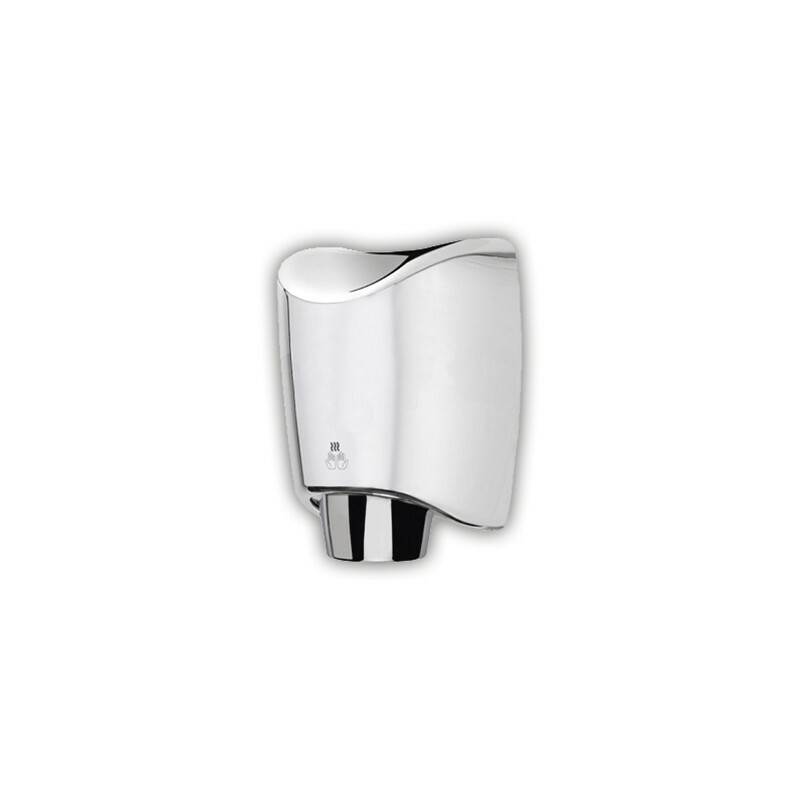 They are available in two versions, EPOXI WHITE and STAINLESS STEEL.